Lubrication is an essential process for both the equipment as well as the parts being made on the given machinery. In many cases, it is the lifeblood of a machine. Ensuring proper lubrication in a process extends equipment life and reduces manufacturing down time. 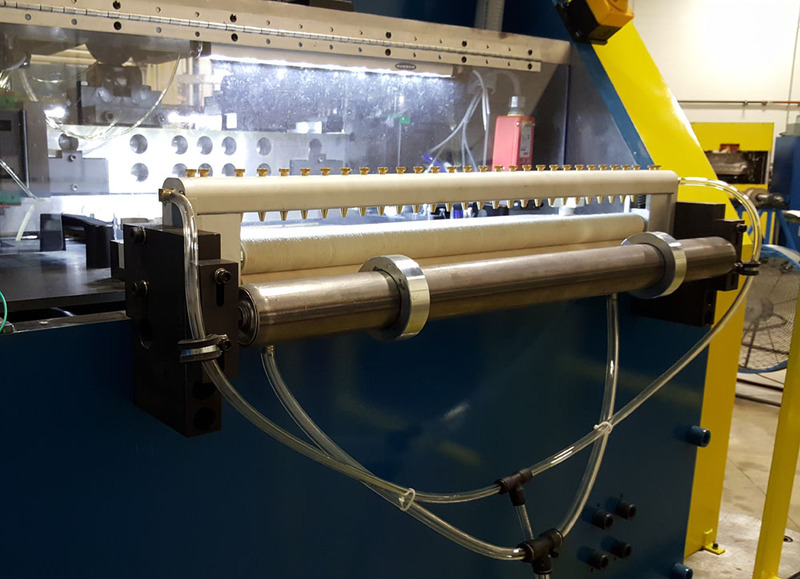 Automated equipment lubrication systems such as bearing lubrication applicators ensure that a machine will continue to perform at its optimum while reducing downtime for maintenance. IA regularly incorporates these types of systems on its machine builds to promote machine longevity. 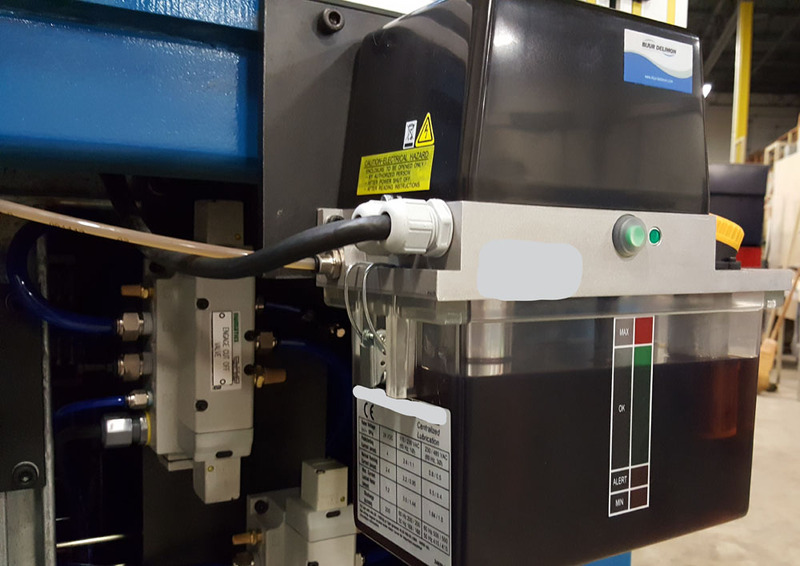 Stock lubrication systems of all types are used on our machines. Modern parts processing has gravitated toward lubrication technologies that minimize the use of lubricant on the stock surface whenever possible. 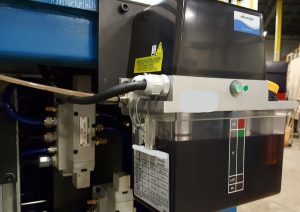 This, hand-in-hand with evolving lubricant chemistries, has led to a significant reduction in the amount of lubricant required to process a part on the modern production floor. Depending on the application, IA will utilize everything from atomized spray systems or gravity fed drip rollers as well as the occasional dip style system. IA has in-house Chemical and Process Engineering capabilities with a strong expertise in lubrication processes as well as chemical lubricant development. We are accustomed to working with everything from traditional forming oils to high pressure applications as well as lubricants that lend themselves to thermal degreasing. 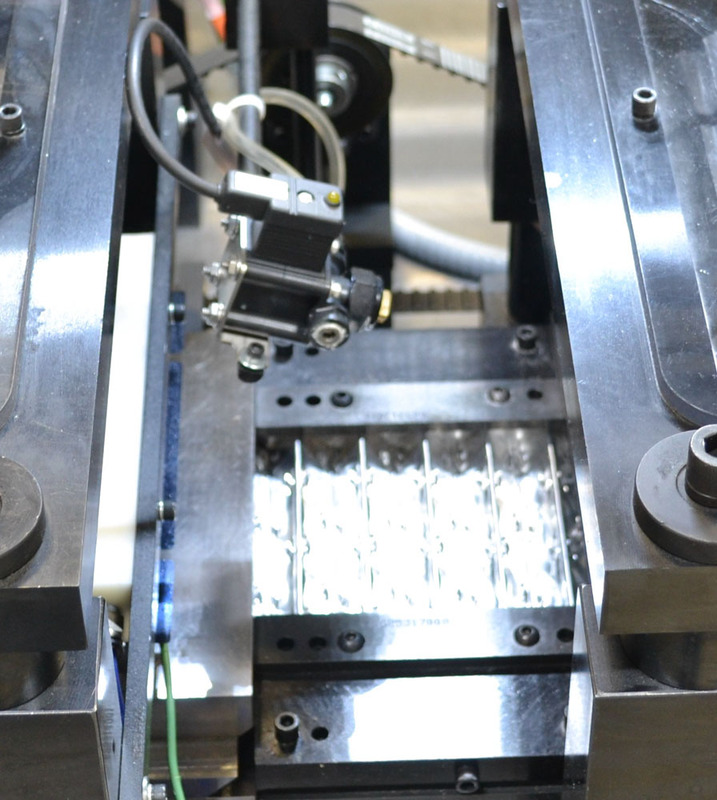 We understand that lubrication technology is an essential part of making your operation flow as smoothly as possible.